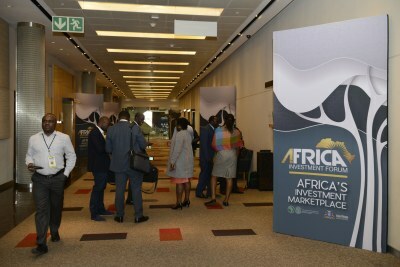 Among highlights from the Africa Investment Forum (AIF) in Johannesburg from November 7-9, 2018 - 45 deals valued at $32 billion. 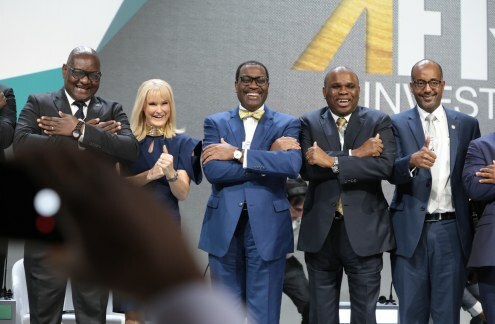 African Development Bank President Akin Adesina told the more-than-1000 delegates: "The needle is shifting, pointing to the right direction, pointing to Africa. 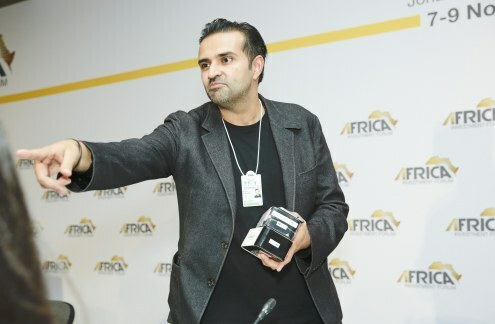 I am thankful for the investors, I am thankful for the confidence they have in Africa." 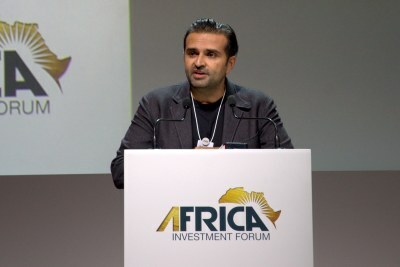 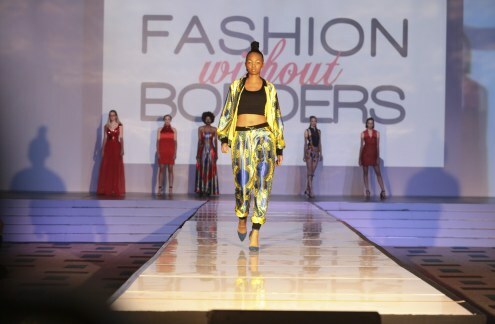 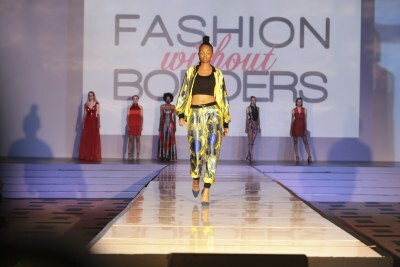 The forum was designed as a platform for financing of Africa's infrastructure development - a meeting place for investors as well as a transactional marketplace dedicated to accelerating Africa's investment opportunities. 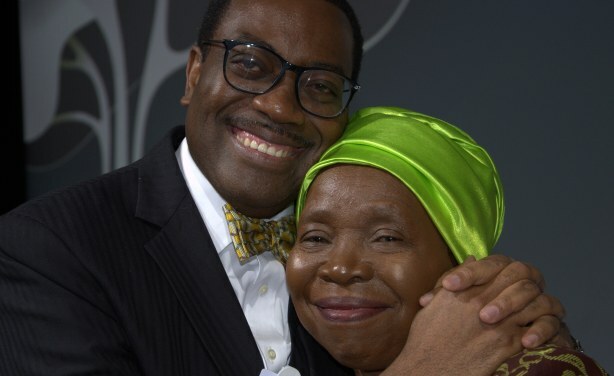 African Development Bank President Akinwumi Adesina with "my big sister" Nkosazana Dlamini-Zuma, Minister in South Africa's presidency and former chair of the African Union Commission, at the close of the Africa Investment Forum. 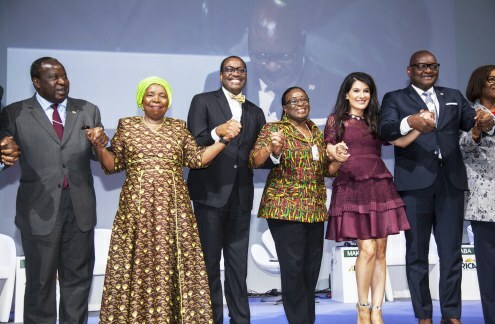 Tito Titus Mboweni, Minister of Finance, South Africa; Nkosazana Dlamini-Zuma, former Africa Union chairperson; Akin Adesina, president of the African Development Bank; Grace Adesina; Eleni Giokos, CNN Presenter (moderator); Malemolla David Makhura, Premier of Gauteng and Niale Kaba, Minister of Planning, Cote d’Ivoire at the closing plenary of the African Investment Forum in Johannesburg, South Africa, November 7-9 2018. 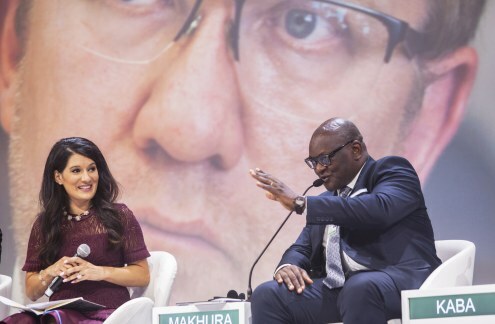 Eleni Giokos, CNN Presenter (moderator) and Malemolla David Makhura, Premier of Gauteng province of South Africa at the closing plenary of the Africa Investment Forum, which took place in Johannesburg, South Africa, from November 7-9 2018. 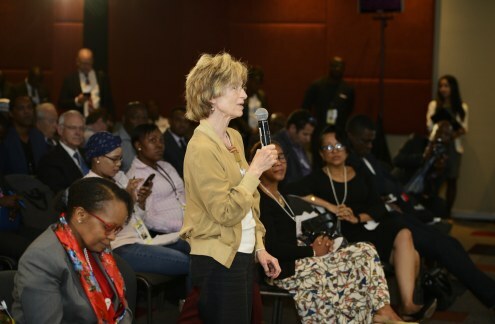 AllAfrica's Tami Hultman asks a question during closing press conference of the Africa Investment Forum in Johannesburg, South Africa, November 9, 2018.